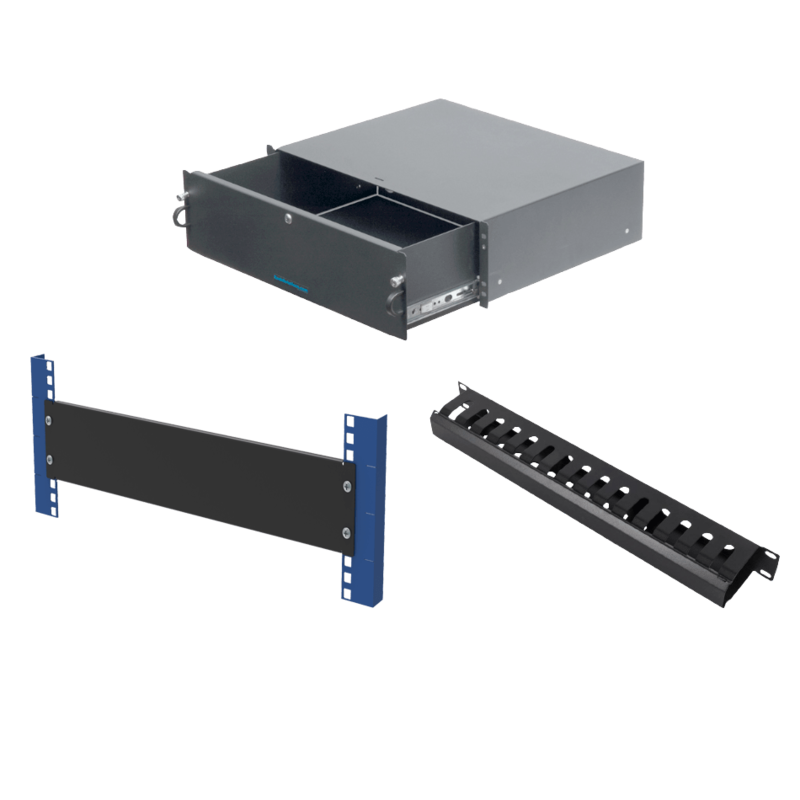 RackSolutions keyboard video mouse (KVM) trays offer an all in one solution for you to store a keyboard, monitor, and mouse, in a condensed space that mounts directly into your server rack! 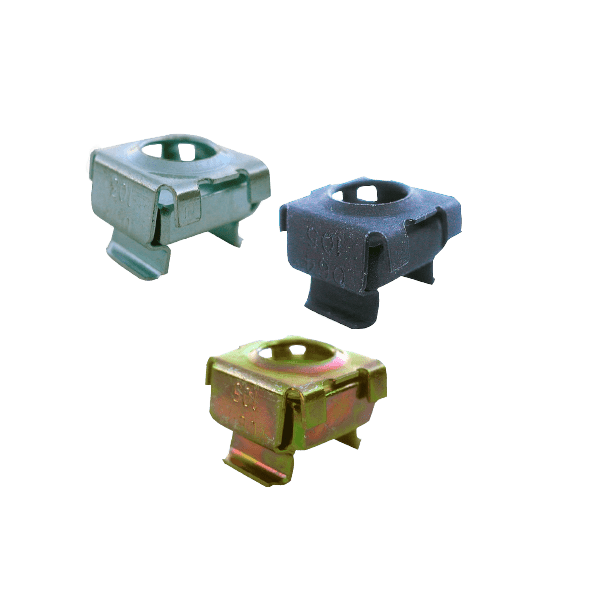 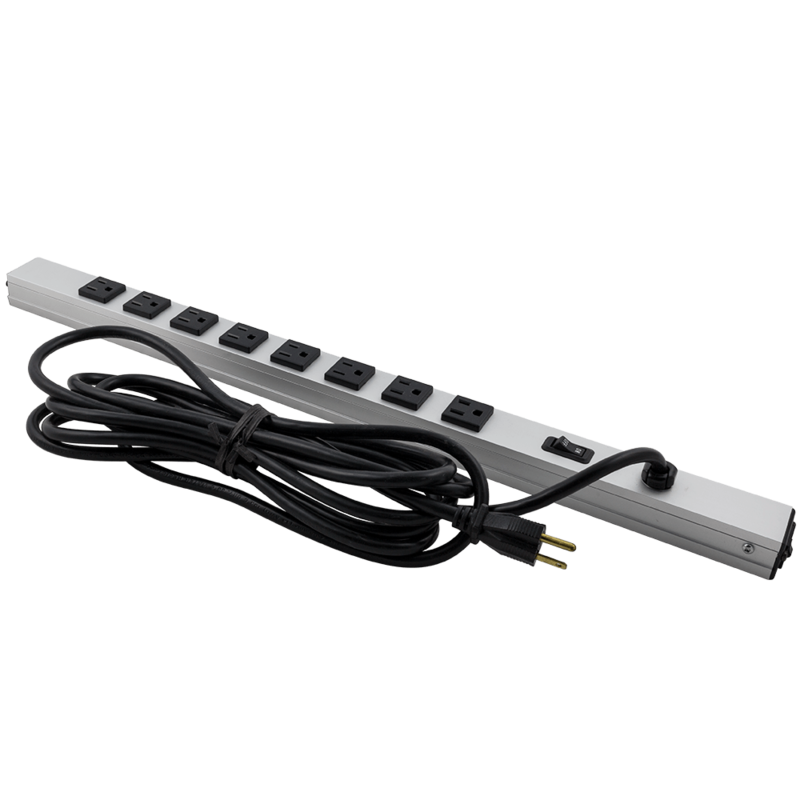 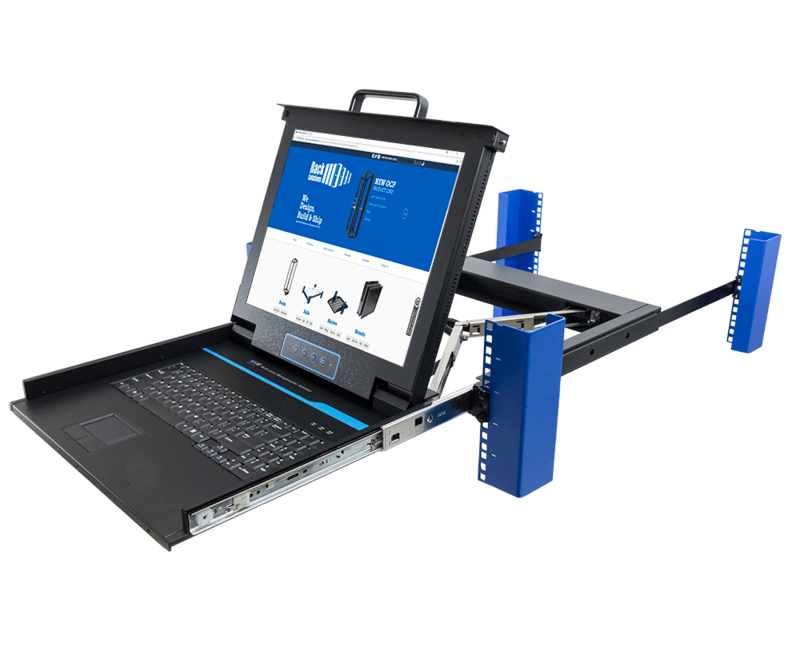 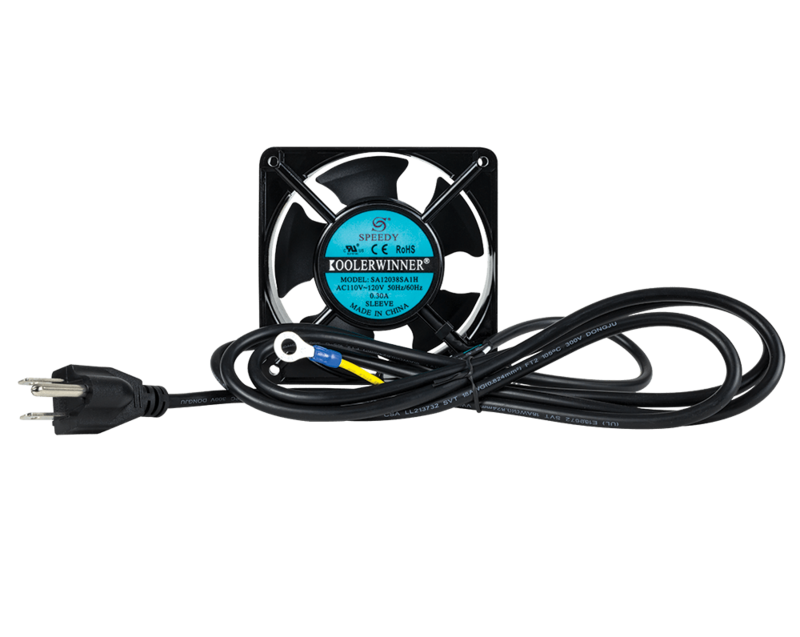 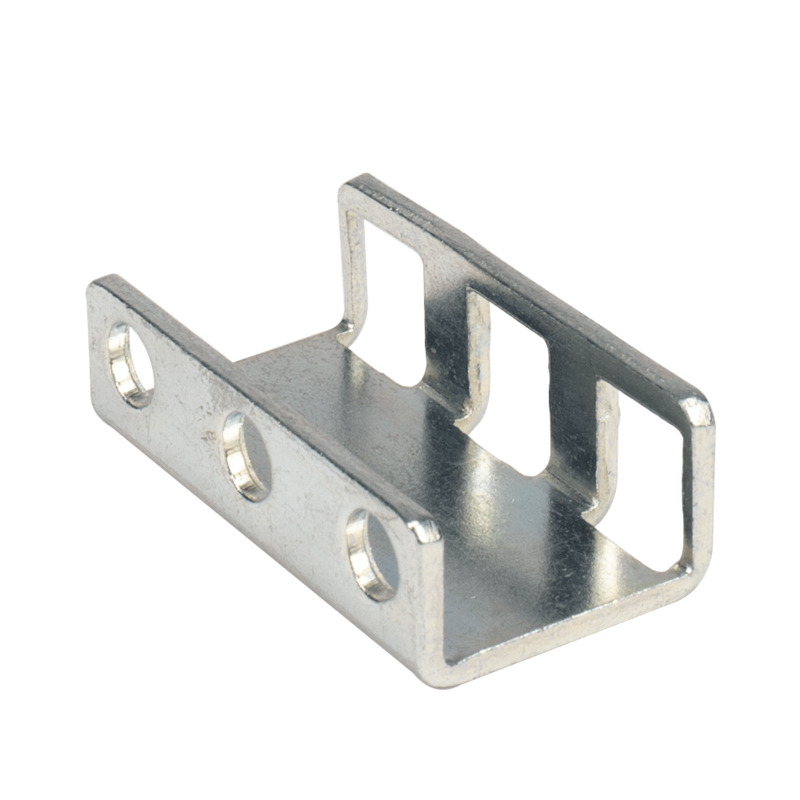 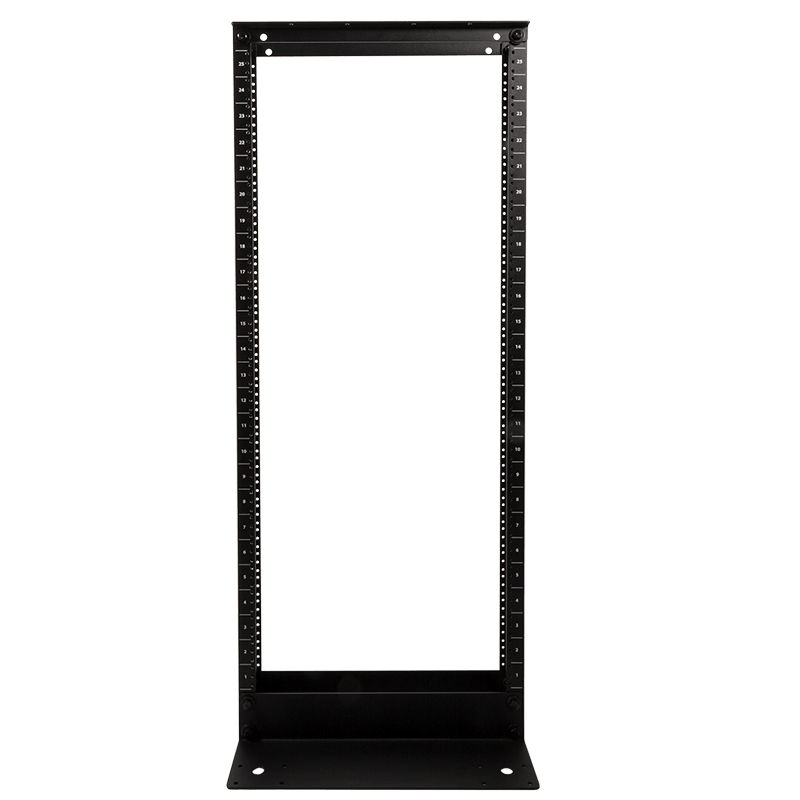 Connecting to your equipment has never been easier with our line of American made KVM’s! 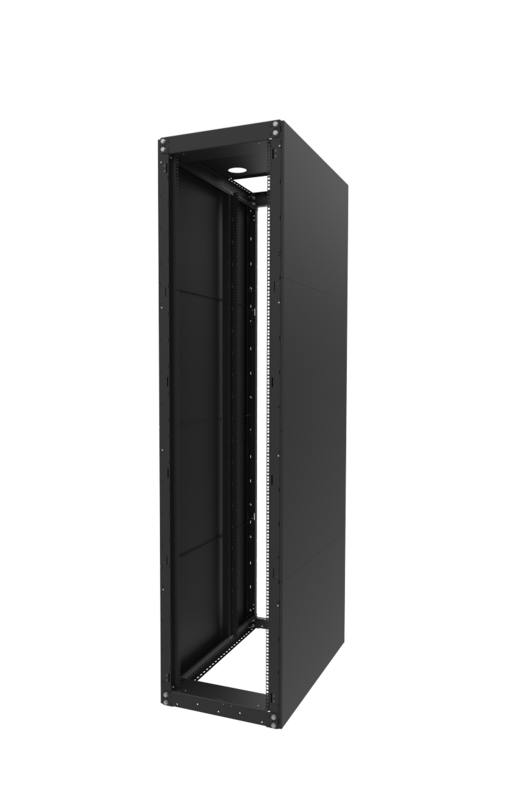 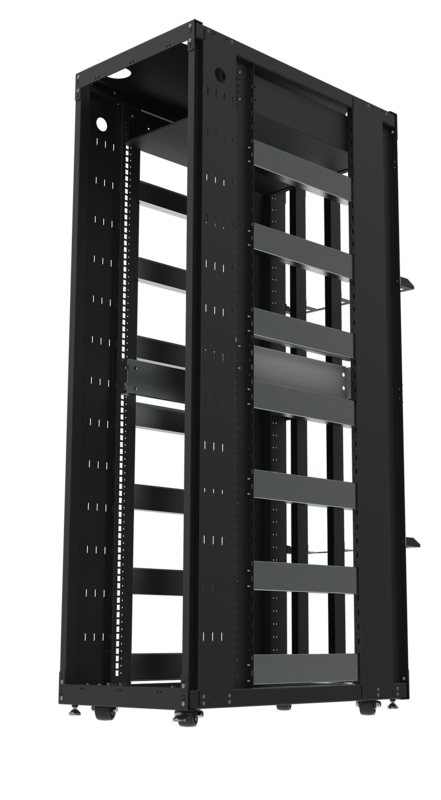 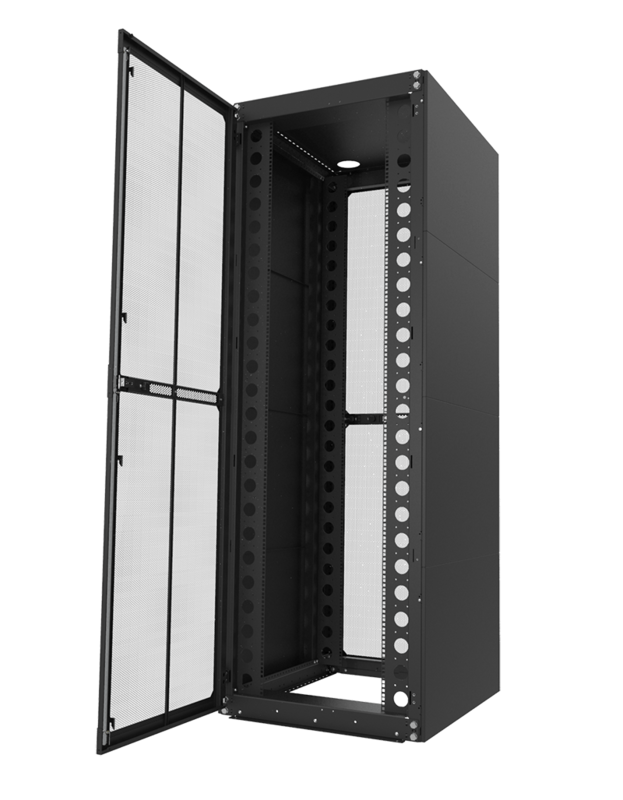 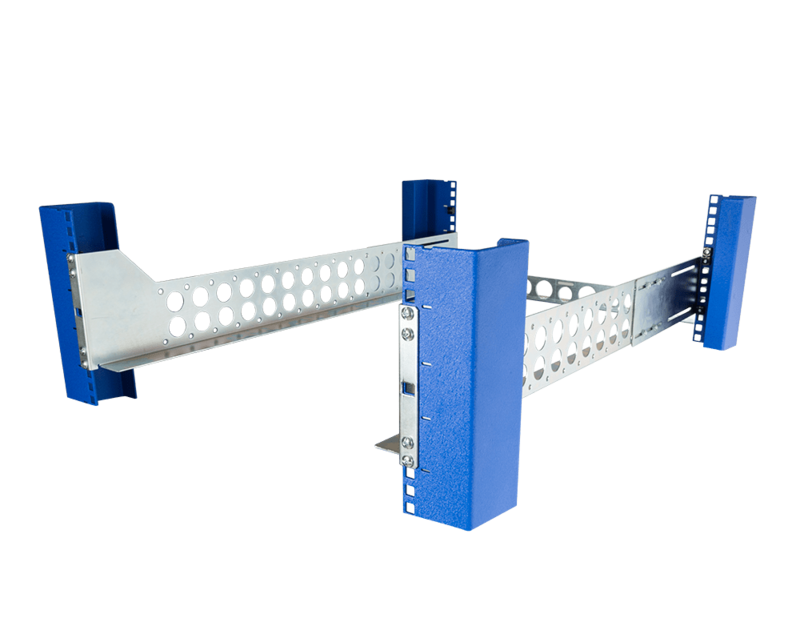 Custom made by RackSolutions engineers, our server rack KVM trays are sure to provide a perfect home for your IT equipment. 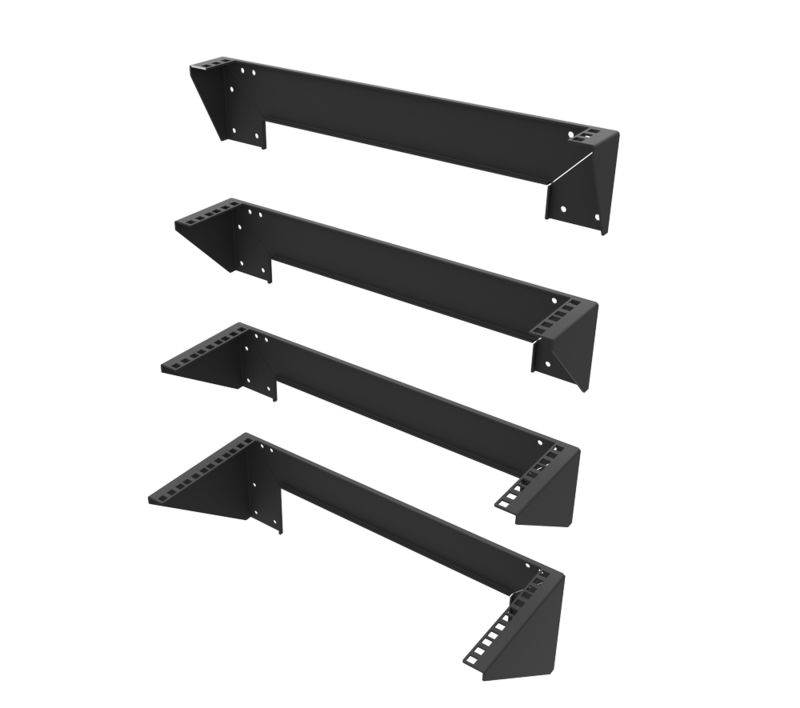 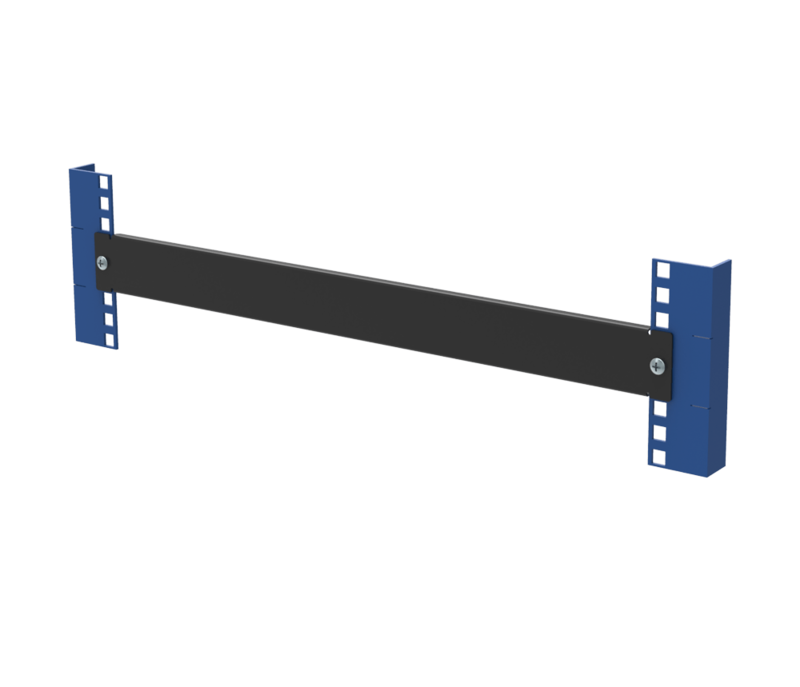 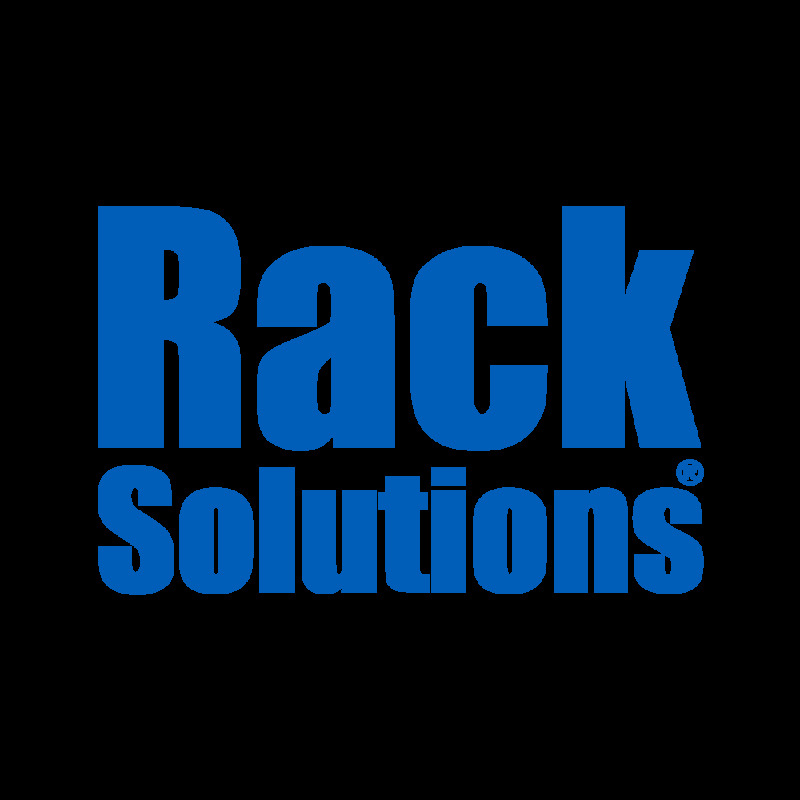 RackSolutions KVM trays are perfect for those wishing to mount servers, monitors, and keyboards directly into a rack. 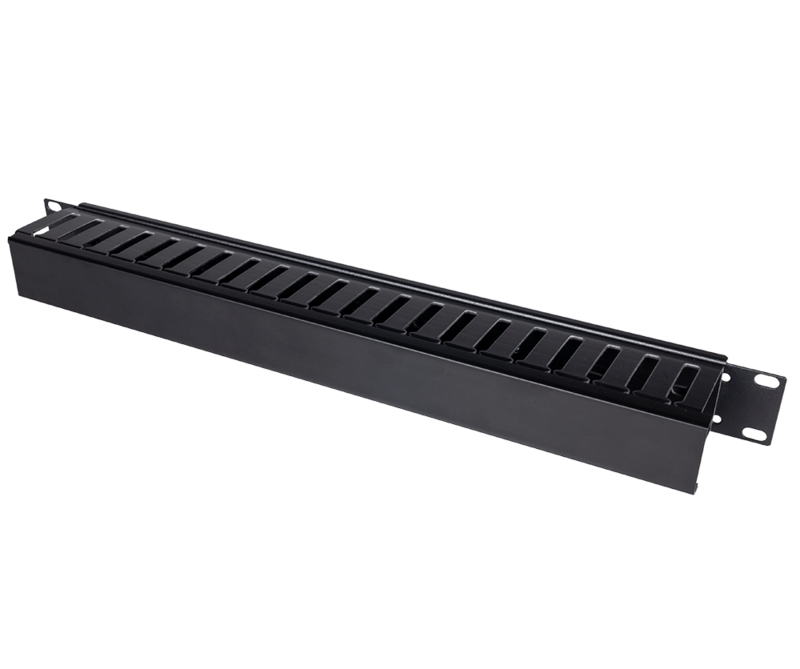 These trays occupy minimal rack space while providing a home for a server rack keyboard and monitor. 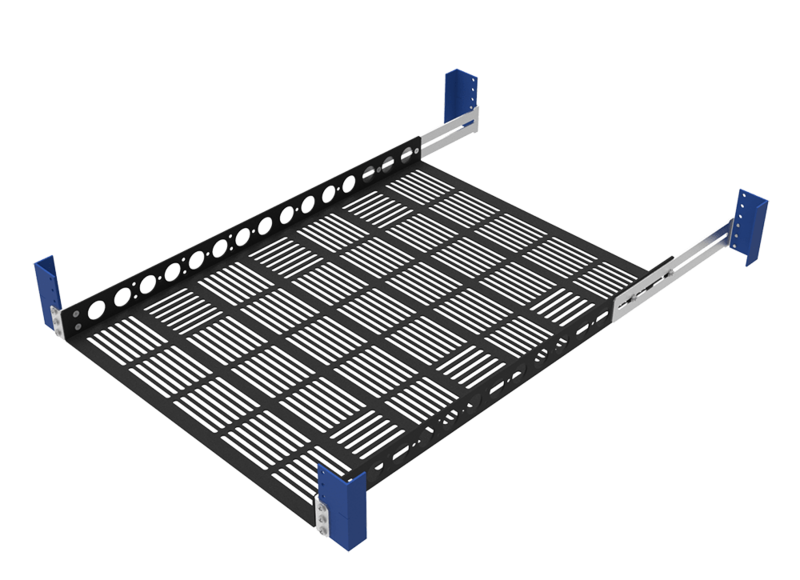 Adding a keyboard video mouse tray to your rack will make working on multiple servers at one time easy. 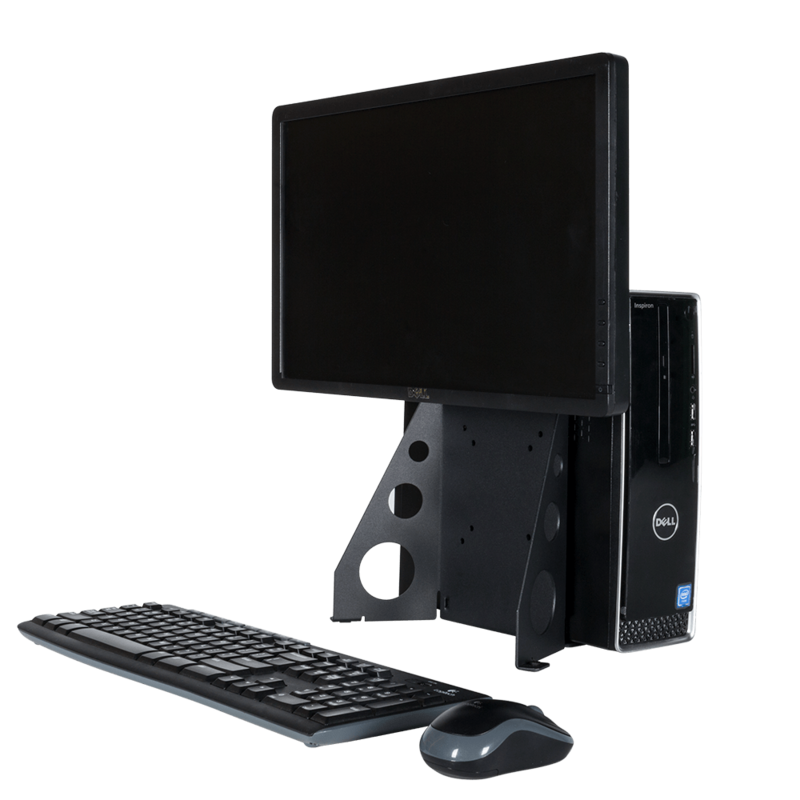 Add a KVM switch to make working on multiple servers at once easy and accessible. 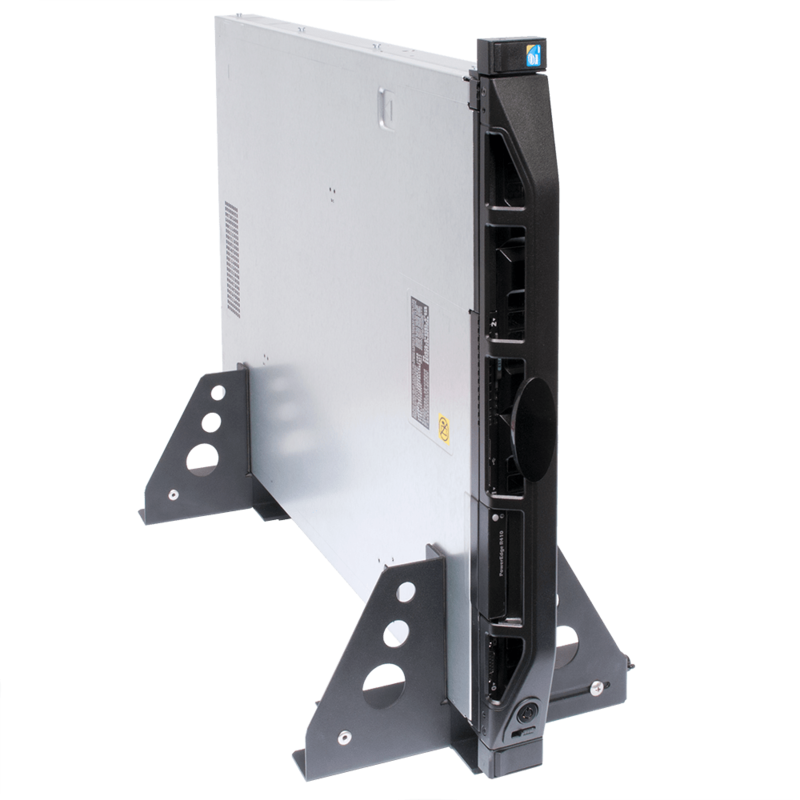 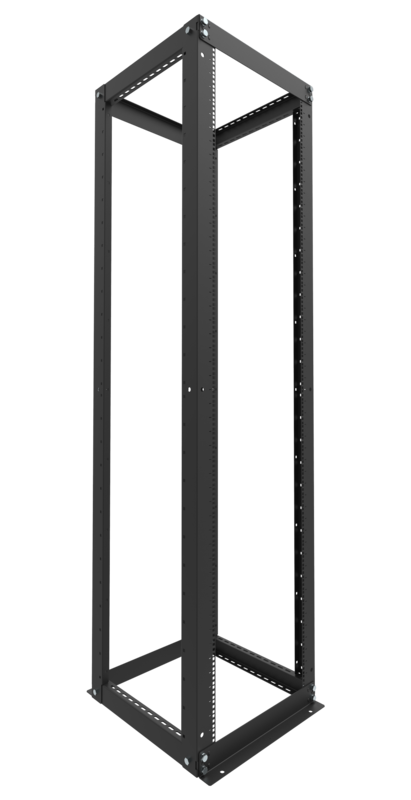 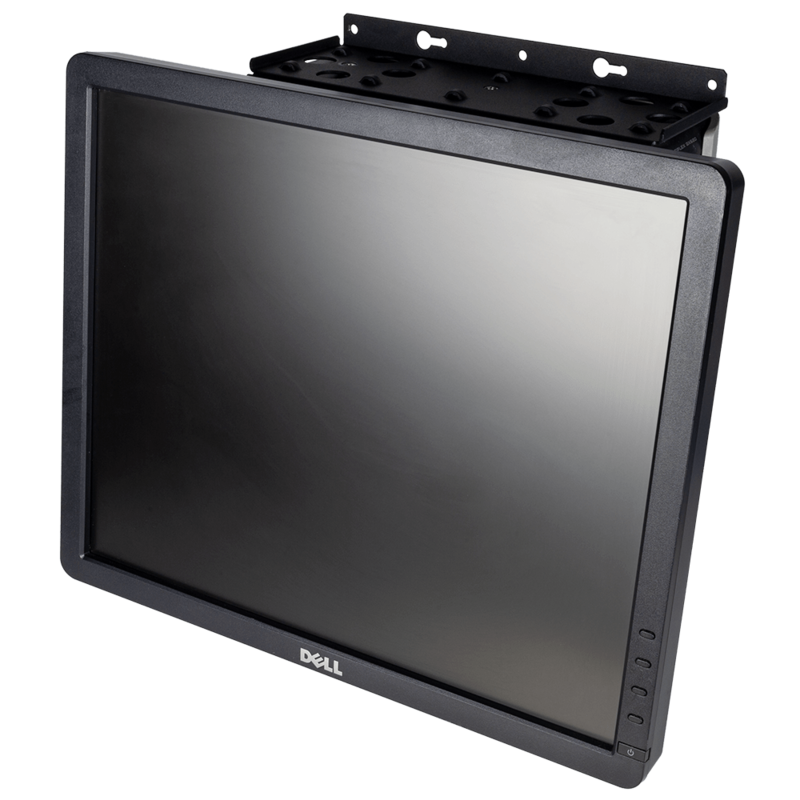 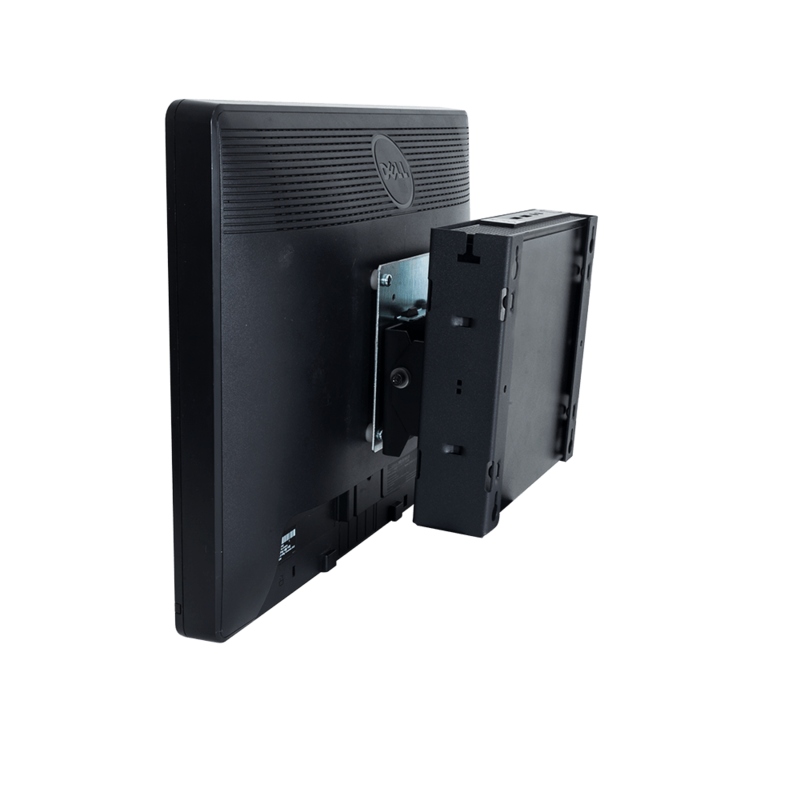 Rackmount KVM’s are available with or without monitors and keyboards at an affordable cost.